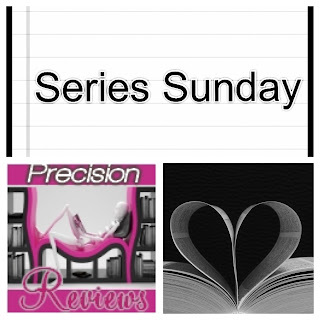 My Series Sunday pick is Finding Emma, the first book in the Finding Emma series by Steena Holmes. The story begins with three-year-old Emma gone missing. For the next two years, her mother Megan has numerous sightings of her missing daughter: in the grocery market, at the playground, at the donut shop, etc. Looking for her daughter is affecting her marriage and distracting her from parenting her two other daughters. Everyone suggests it is time to move on. Just when Megan is accepting her daughter is gone, she has another sighting of a little girl resembling Emma at the local fair. The next sequence of events changes the course of both families' lives. True to the title, majority of the book is about finding a missing girl named Emma. The point of view alternates between Emma's family and her life with the people who kidnapped her, Jack and Dottie. As I read each chapter, I became more conflicted. Of course Emma should be returned to her family but why am I growing fond of Papa Jack? Surely I am not siding with kidnappers, right? I knew the story must end with Emma being found, but author Steena Holmes did a really good job of playing both sides. 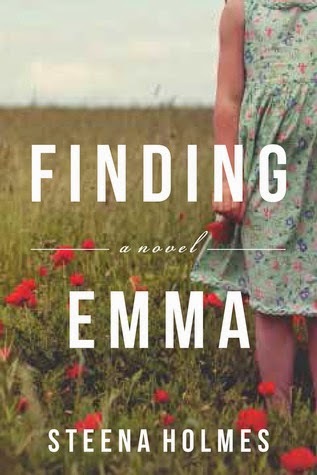 Finding Emma has been in my TBR pile since shortly after its release in 2012. It is an easy to read novel about a tragedy that happens far too often in the real world. Finding Emma will make a good book club selection sparking dialogue amongst readers. Check back next week for my review on the sequel Emma's Secret.